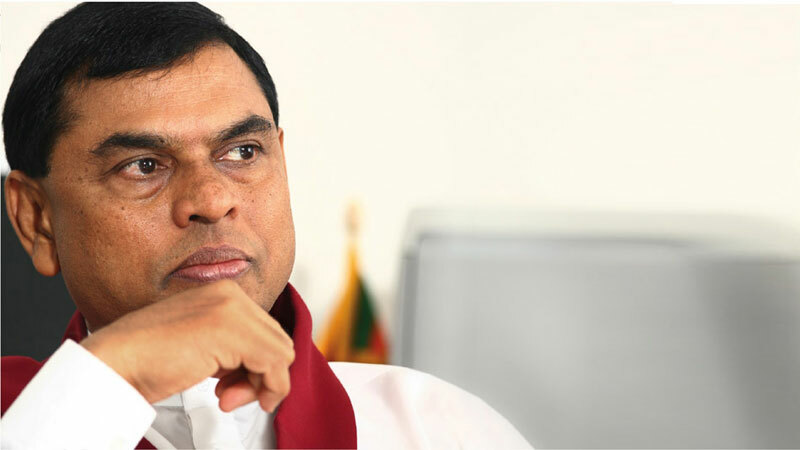 The case filed against former Economic Development Minister Basil Rajapaksa and former Divi Neguma Department Director General Kithsiri Ranawaka for allegedly misappropriating Rs. 36.5 million of funds belonging to the Divi Neguma Department to purchase GI pipes was yesterday fixed for March 28 by the Colombo High Court. The Court was informed that the defence was yet to receive several documents pertaining to the indictments. Accordingly, the case was deferred for March 28 by High Court Judge Dhammika Ganepola. The Attorney General had filed indictments against the former Minister and the former Director General of the Divi Neguma Department in the Colombo High Court for allegedly misappropriating Rs.36.5 million funds belongs to the Divi Neguma Development Department to purchase and distribute GI pipes during the last Presidential Election. The AG maintained that the accused are guilty of the offence of bribery in accordance with Section 79 of the Presidential Election Act No. 15 of 1981. Furthermore, the two accused had been charged under the Public Property Act No. 12 of 1982 to file misappropriation charges. Deputy Solicitor General Asad Navavi appeared for the Attorney General. President’s Counsel Jayantha Weerasinghe appeared for the accused.